Maintaining your electrical system is vital to the safety and efficiency of your daily operations. Proper service and maintenance can help minimize or prevent costly breakdowns and provide positive gains in profitability, productivity and efficiency. From routine maintenance to emergency electrical outages, you can count on Gettle’s service and maintenance team to deliver the data and insights you need and exceptional service you deserve to keep your business running. 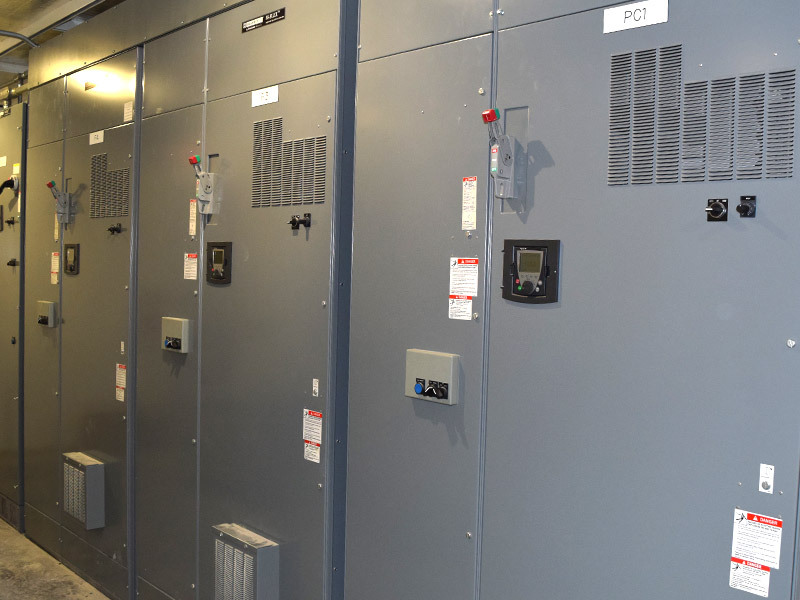 As a leading provider of comprehensive electrical contracting services, Gettle’s team of electrical engineers, electricians, and low voltage technicians has experience working on projects for clients of all sizes. We understand when it comes to service, every second counts and it is critical to address issues quickly and effectively to mitigate downtime and lost productivity and profits. We become an extension of our clients’ team and are proud to stand behind the quality work and exceptional service they can count on. Reach out today to learn more about how Gettle can support your company’s service needs. If you have an emergency service need, please call 800-758-0780. Non-emergency requests may be submitted through our service request form.